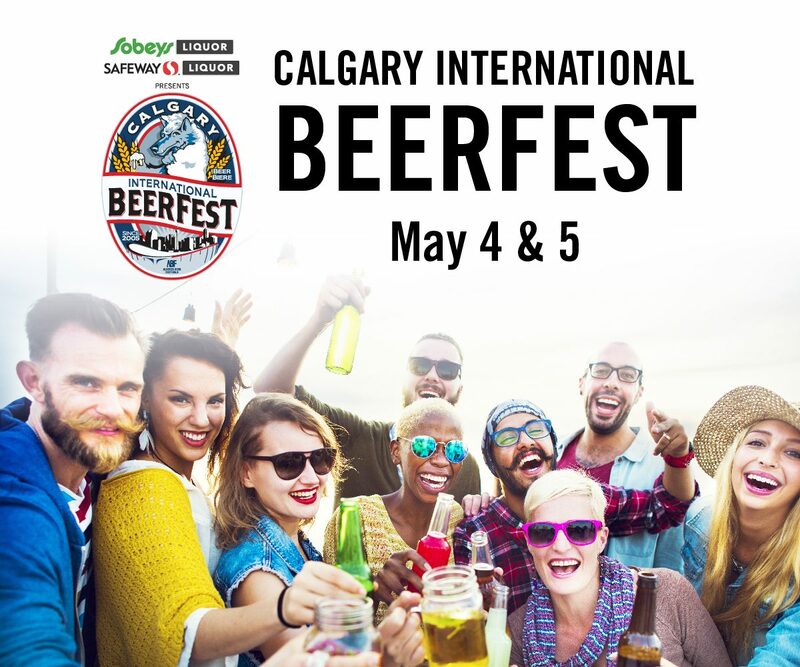 What is Calgary International Beerfest? 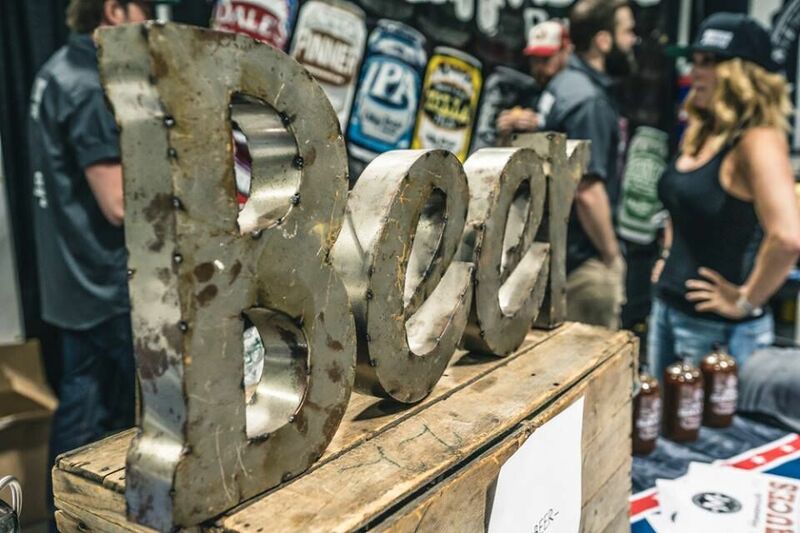 Considered one of the Top 10 Best Beer Festivals in the world! 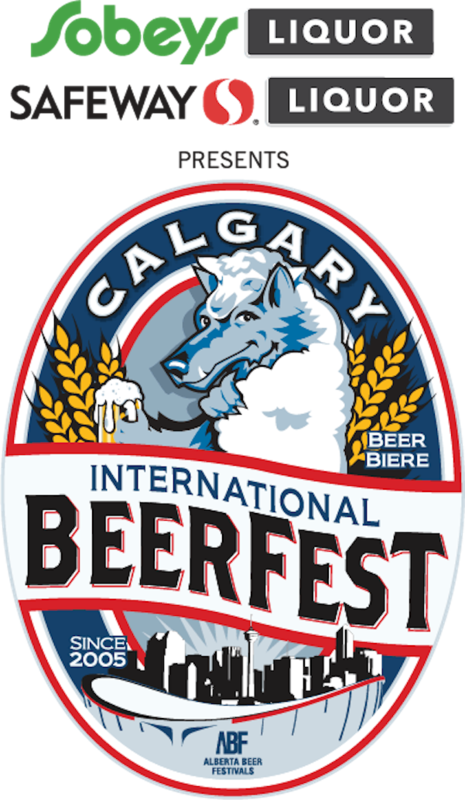 When is Calgary International Beerfest 2018? Where is Calgary International Beerfest? BMO Centre at Stampede Park. 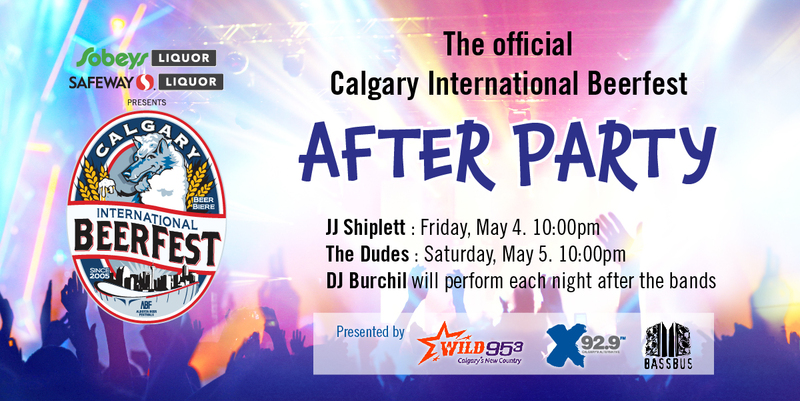 Who will be hosting Calgary International Beerfest 2018? Alberta Beer Festivals: Established in 2005, Alberta Beer Festivals is a forum for breweries to share their stories, passions and products with beer enthusiasts of Western Canada. We create a positive impact in the beer industry, local charities and within our community. Presented by Sobeys Liquor and Safeway Liquor: Sobeys Inc. is a proudly Canadian company with more than 100 years in the food business and now we’ve brought it to liquor stores across Alberta and Saskatchewan. In 2014 Sobeys Liquor acquired Safeway Wine & Spirits. Since then, we’ve grown to 67 locations. Tickets also available for purchase at Sobeys and Safeway Grocery & Liquor Stores. Enter the JustBeer social contest to WIN YOUR WAY IN. Details here. JustBeer will be on site sampling beer with you and bringing you the latest, greatest info on social media. Also, our very own Tracy-Lynne MacLellan (Insta: @trace_master_flex) will be participating in the Canadian International Beer Awards (CIBA) as a Celebrity Judge. It’s a tough gig, but someone’s gotta do it! Cheers and see you at #YYCBeerfest!